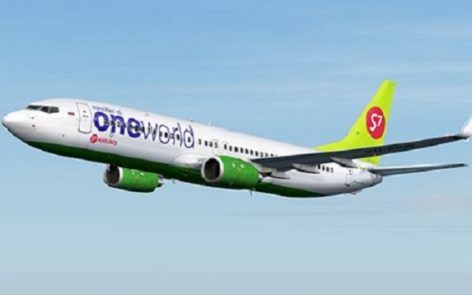 S7 Airlines, oneworld® global airline alliance member, launched flights from Moscow to Petrozavodsk. The first flight took place on the 4th of April. 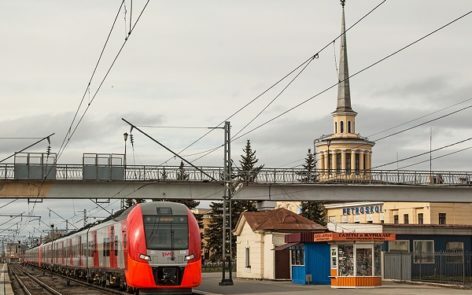 Petrozavodsk has a convenient transport connection with Moscow, St. Petersburg, and Murmansk. You can easily choose a trip to Karelia as an extension to your tour in one of these cities.